Selecting the right alloy for a marine project can mean the difference between successful management, poor performance and ultimately mechanical failure. Alloy K500 is a nickel-copper alloy, precipitation hardenable through additions of aluminium and titanium. This alloy shows the corrosion resistant characteristics similar to Alloy 400 but with enhanced strength and hardness after precipitation hardening. However, Alloy K500 can be further strengthened by cold working before the precipitation hardening. 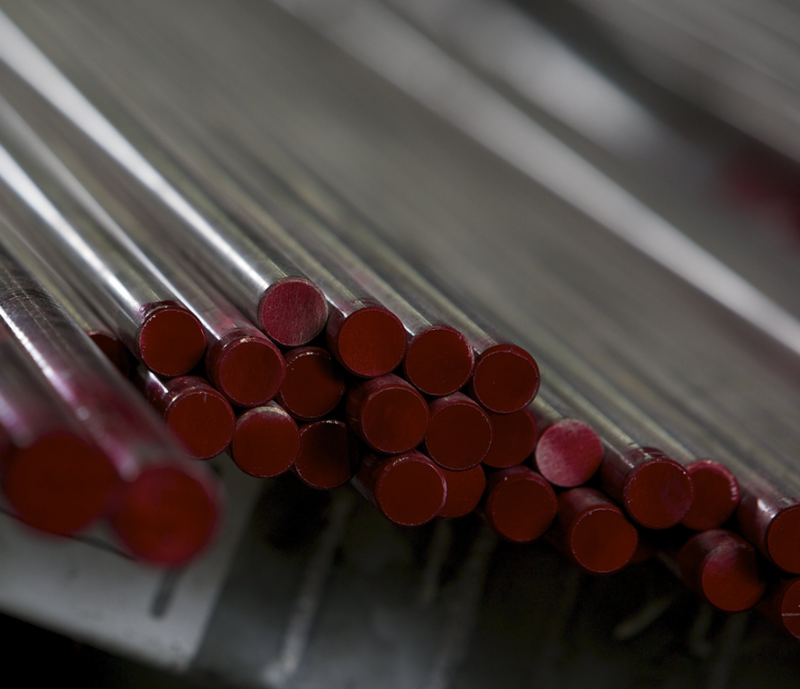 When placing an order for K500 it is imperative that you choose an alloy that has been treated for properties appropriate to the environment in which it will be placed. Our highly experienced team of experts will be only too happy to advise where we are able. Choosing the wrong type of K500 can lead to machining difficulties, processing delays and part failures. We supply Alloy K500 material in both the Cold worked and Hot Worked & Aged condition to offer the best combination of excellent mechanical properties when working in sub-zero temperatures or elevated ones up to about 480C. It is these properties, along with Alloy K500`s very good corrosion resistance that makes it an excellent choice when operating in marine and chemical environments. In addition Alloy K500 is non-magnetic, which makes it eminently suitable in the fabrication of propeller and pump shafts as well as pump and valve components used in the manufacturing of Perchlorethylene or chlorinated plastics. These are often critical machining parts which makes choosing the alloy that has been treated appropriately even more important. Any questions? Contact us with your requirements.